Attorneys Warren J. Roehl – Zimney Foster P.C. 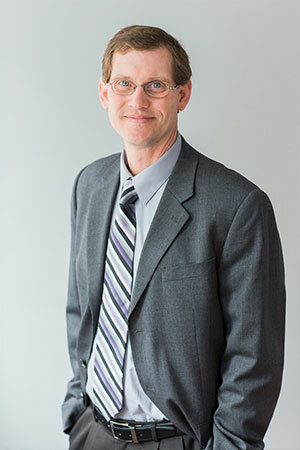 Warren J. Roehl (warrenroehl@northdakotalaw.net) joined the firm in 2001 and is a shareholder with the firm licensed to practice in North Dakota, Minnesota, and in the United States District Courts of North Dakota and Minnesota. He concentrates his practice on commercial law, business, creditor rights, real estate, estate planning and probate. Warren graduated with honors from the University of North Dakota in 1991, earning a Bachelor of Arts, and received his Juris Doctorate with distinction from the University of North Dakota School of Law in 2001. Warren served on the board of editors of the North Dakota Law Review from 2000-2001. Warren served in the U.S. Army from 1994-1998 and received a Diploma in Modern Standard Arabic in 1996 from the Defense Language Institute in Presidio of Monterey, California. Warren is a member of the State Bar Association of North Dakota and the Grand Forks County Bar Association and has served on the board of directors for Crystal Springs Camp located near Medina, North Dakota.